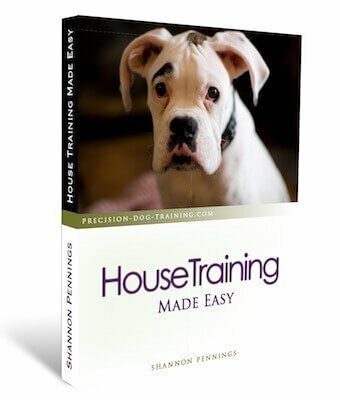 For more information, or to ask certified dog trainer Shannon Pennings about a question you may have, please contact me through the electronic form below. Before emailing, try looking in our Behaviour Q & A section for the answer to many common questions! Please note that we do NOT offer dog training classes at all. 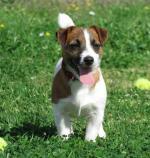 Our website is simply an online dog training and care information hub for pet owners! Please check our Behavior Q & A forum before contacting us here!